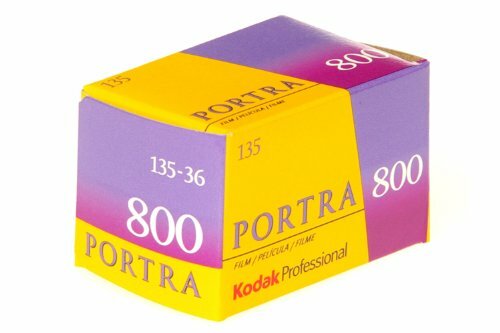 PORTRA Films deliver smooth, natural reproduction of skin tones, plus exceptional color saturation. Micro-Structure Optimized T-GRAIN Emulsions enable PORTRA Films to deliver finer grain than ever before. With finer grain and an emulsion overcoat specially designed for scanners, PORTRA Films reproduce beautifully. No matter the lighting conditions, even under fluorescent, you can expect beautiful, natural color. No other color film gives you so much latitude (-2 to +3 stops). Shoot with confidence even under challenging lighting conditions. Theres no need to test or compensate. Set the meter to the box speed and start shooting. PORTRA Color Negative Films give you beautifully matched prints across all speeds and formats, due to Single-Channel Printing Technology.